The condition that causes blurry near vision is called “presbyopia,” meaning “old vision”. And certainly, reading glasses can make you feel older than you are! But you don’t have to live with readers for the rest of your life. Dr. Siepser is one of a handful of surgeons across the country—and the only one in Eastern Pennsylvania—now offering advanced corneal inlays for restoring near vision. 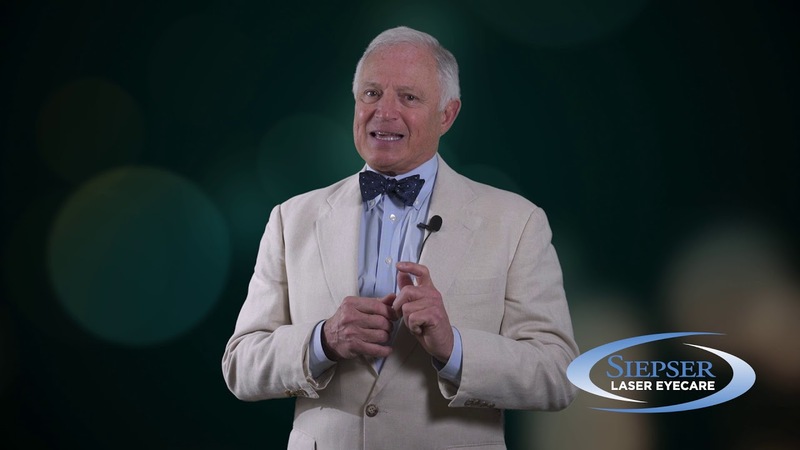 Review the options with Dr. Siepser after your comprehensive exam. You’ll find out all about your eyes, and can discuss your vision goals to come up with the perfect plan for your vision correction. RLE replaces the hardening lens with a high-tech new lens that helps you achieve better focus both near and far. RLE also prevents the development of cataracts, which is a clouding of the natural lens that happens to almost everyone with age. It is a good option for many people age 40+ who are experiencing various kinds of vision challenges with age.